Finnair, one of Scandinavia’s biggest carriers, celebrated it’s 90th anniversary of flights yesterday. On March 20th 1924, the airline operated a Junkers F.13 float plane from Helsinki to Tallin, Estonia. 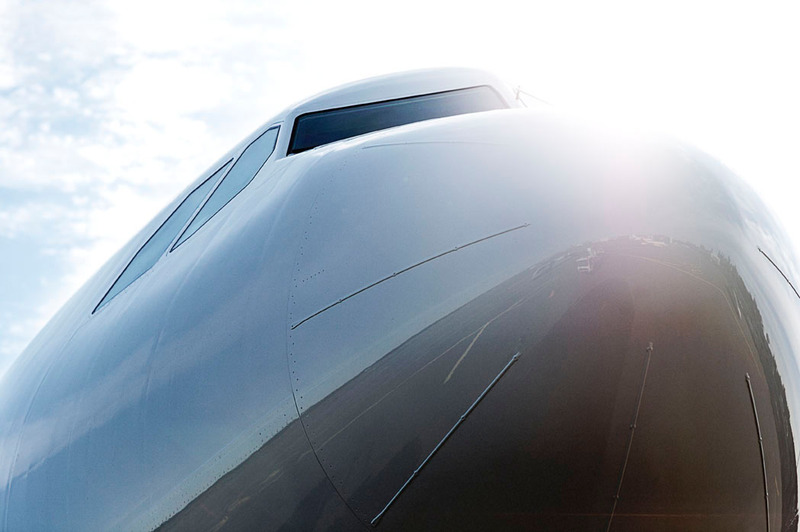 Since then, the airline has grown to an airline carrying just under 10 million passengers a year, with a fleet of 44 jet aircraft, to four of the global continents. To celebrate, the airline (the 6th oldest in the world) announced last week that they were installing new full-flat seats to most of their long-haul aircraft during 2014. From 1 April the new seats will be in use on aircraft flying to Tokyo and New York, and from 1 May also on flights to Beijing and Seoul. As of 1 June the full-flat seats will also be available on flights to Hanoi, Hong Kong, Nagoya, Osaka and Shanghai. The new seats are a result of our 29 million-euro programme to retrofit most of their wide-body fleet of Airbus A330 and A340 aircraft. The Zodiac Seats UK Vantage model seats that are already in use on our four newest Airbus A330s are designed to provide a fully flat bed of up to 200 cm (79”), while shoulder room measures 58 cm (23”). The fully adjustable seats also come with an individual reading light, adjustable headrest, mood lights and a range of inflight entertainment options. After the full-flat retrofit program is complete, all of Finnair’s long-haul Airbus fleet will have full-flat seats in Business Class with the exception of three older aircraft. Sadly due to maintenance or other technical reasons, they cannot confirm that you will get a flatbed on your flight, as sometimes the aircraft are swapped last minute, although the chances are low. We love this news, as we do love the designer element to Finnair, and whilst it is stereotypically Skandi-cool, the cabin and its staggered fully flat beds are comfortable and pretty private. To celebrate the 90 years, we look at some of Finnair’s archived images. Perfect for any #avgeek! Enjoy. The first flight crew boarding on the London inauguration flight. 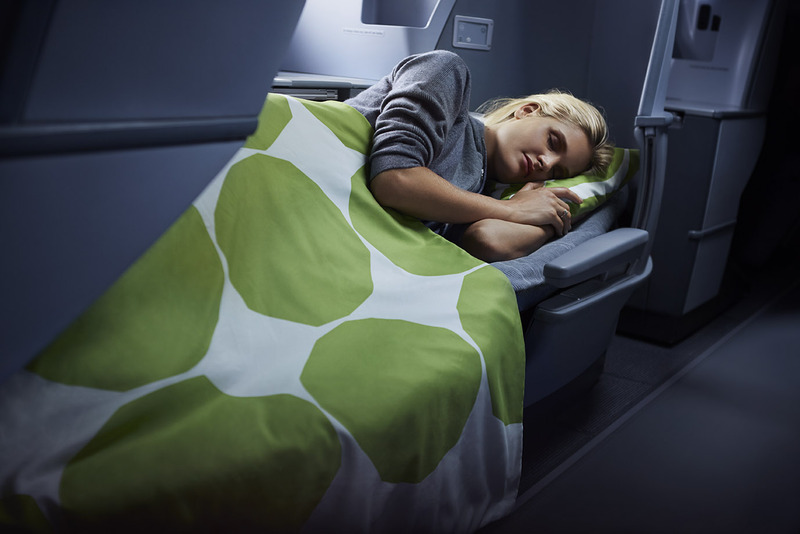 Pingback: Finnair Celebrates 90 Years of Flying With Lie-Flat Seats on Long-Haul Flights - HotelsFlash - All About Hotel News!